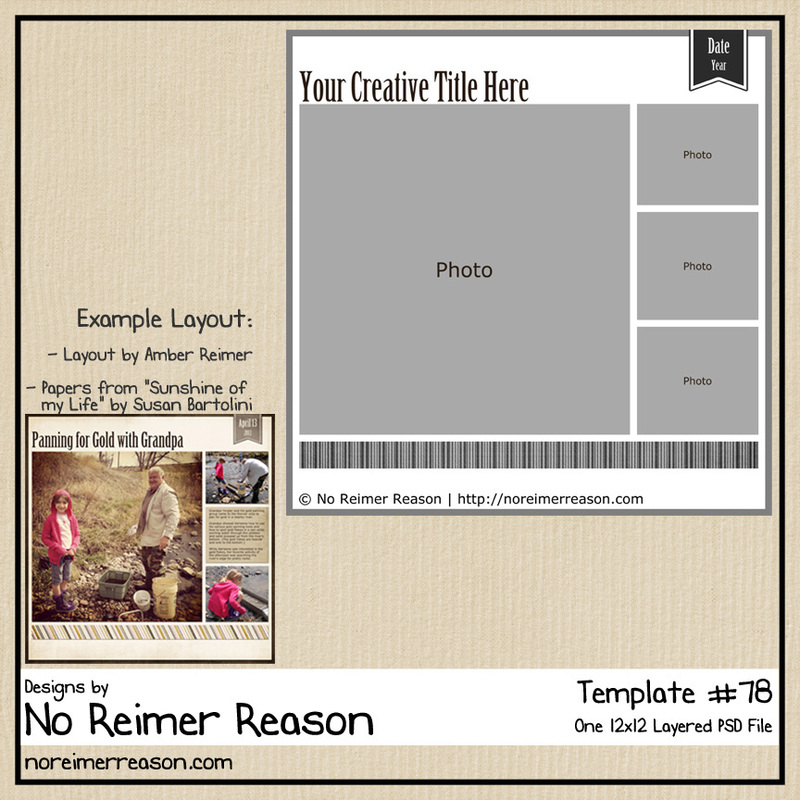 So I decided to create a Facebook Page for No Reimer Reason designs. My hope is that it will make it easier for me to connect with you and I’d like to share freebies and the occasional tutorial there too, whether they be ones that I have created or my favorite ones that I find from the many blogs I follow. I do hope you will come on over and visit! 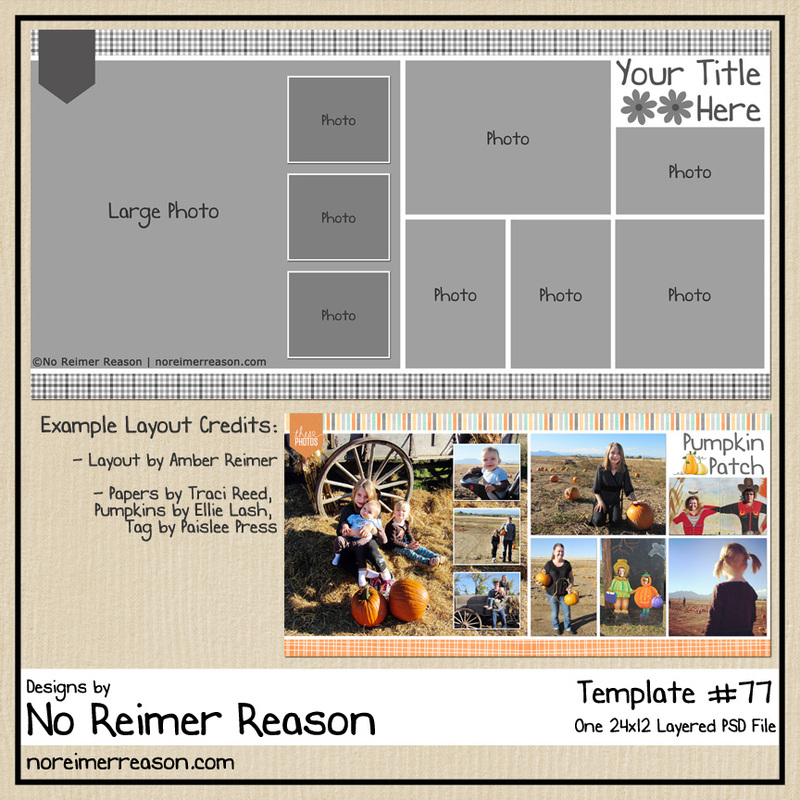 As an extra incentive, I am giving away this new Two-Page Digital Scrapbooking template to all my followers on Facebook. Once you ‘like’ the page, it can be found in the “Free Downloads” tab. See you there! 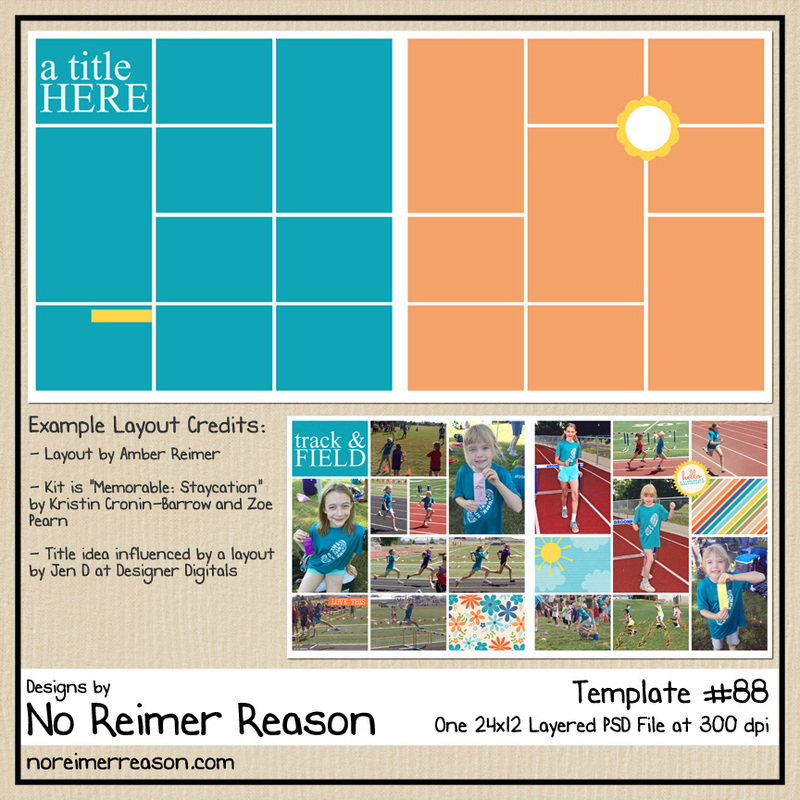 (Note: this freebie has expired and is now available in my Etsy store. 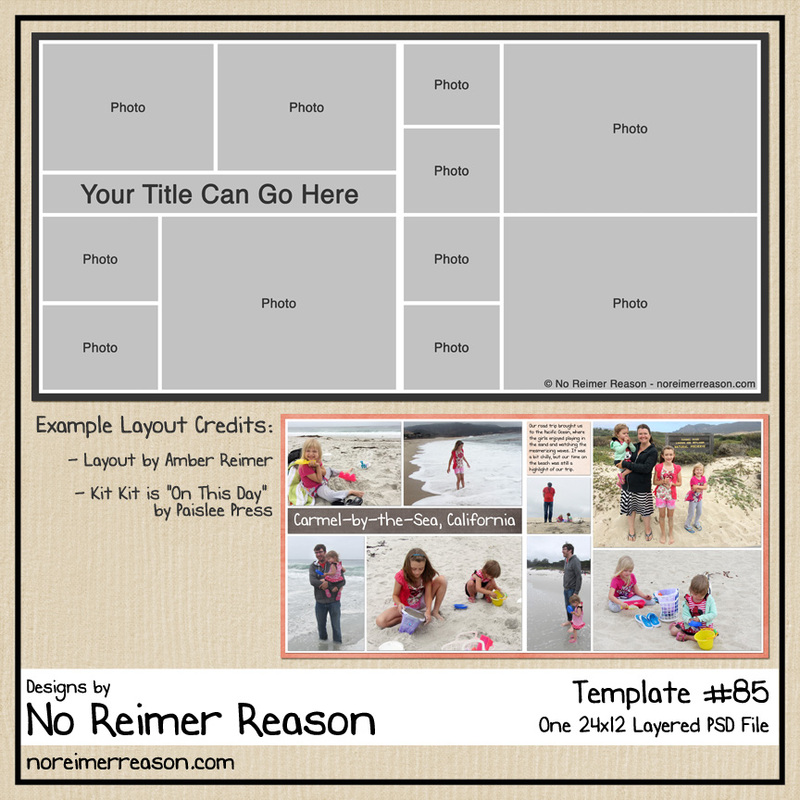 Here is the layout that I used to create the template. The kit I used is Megan Turnidge‘s “Little Man”. I’ll keep following you whether on your blog or Facebook! Thanks for your tremendous talent and willingness to share. Hope homeschooling is also going well. Thank you, Devon. 🙂 I appreciate it and love sharing with you. Homeschooling is going great (most days)! This year, we are doing third grade which has been a lot of fun.